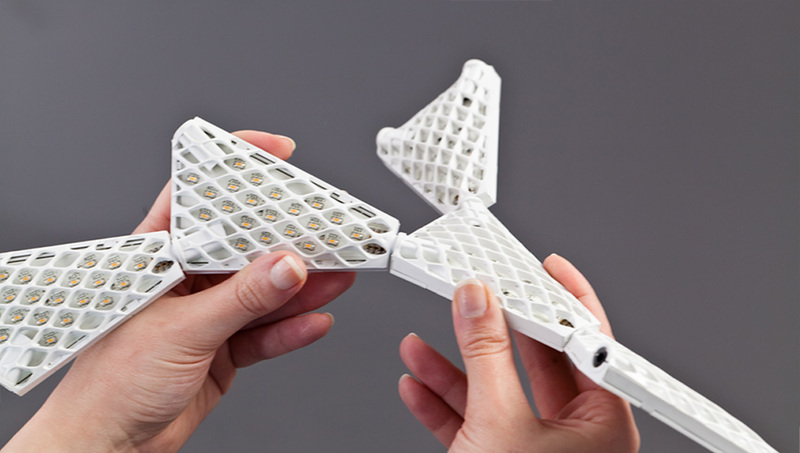 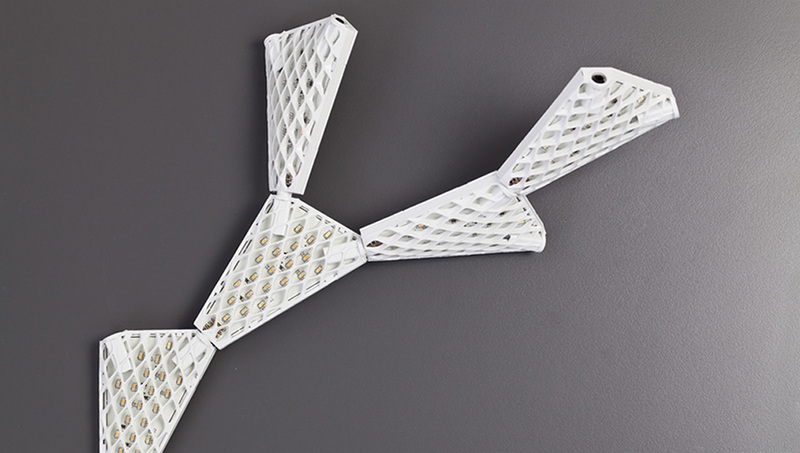 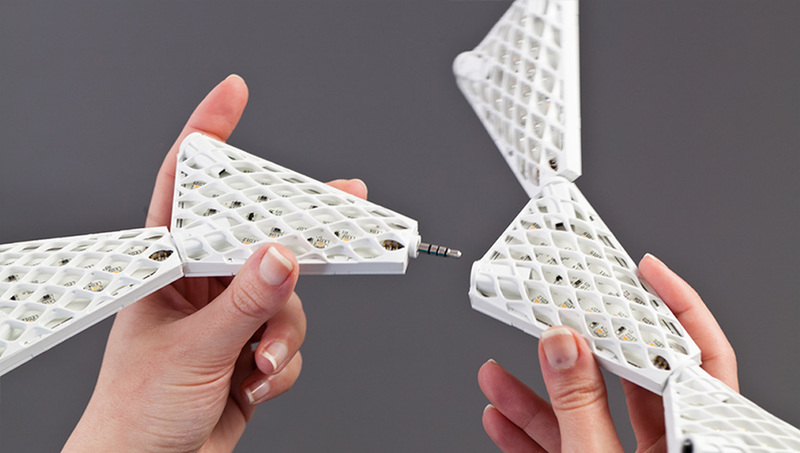 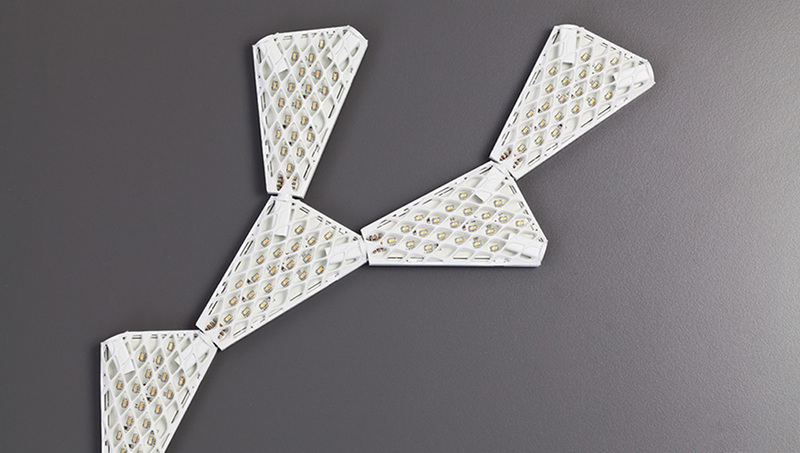 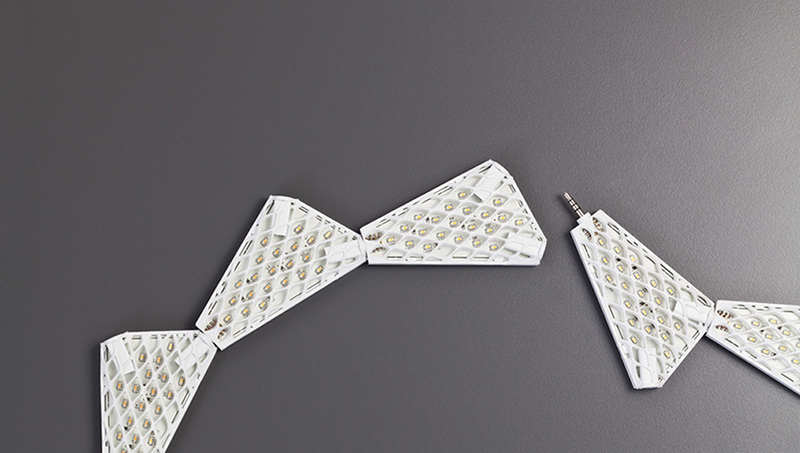 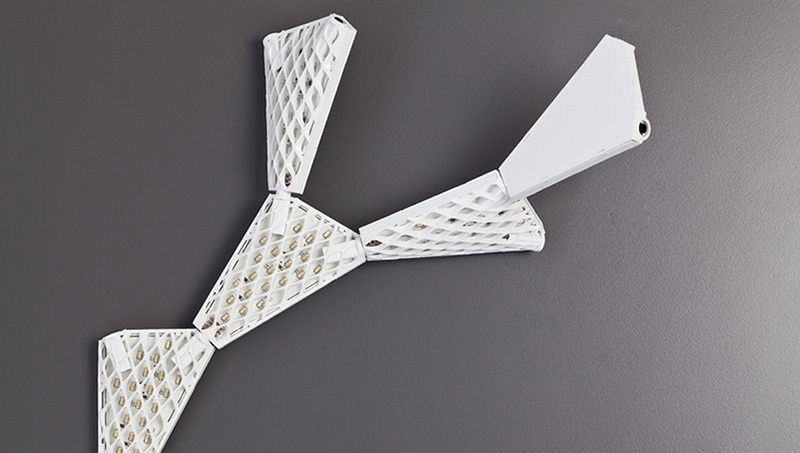 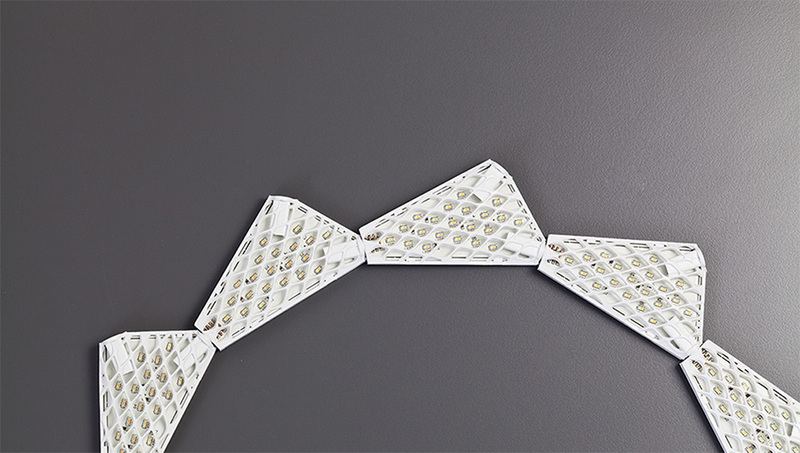 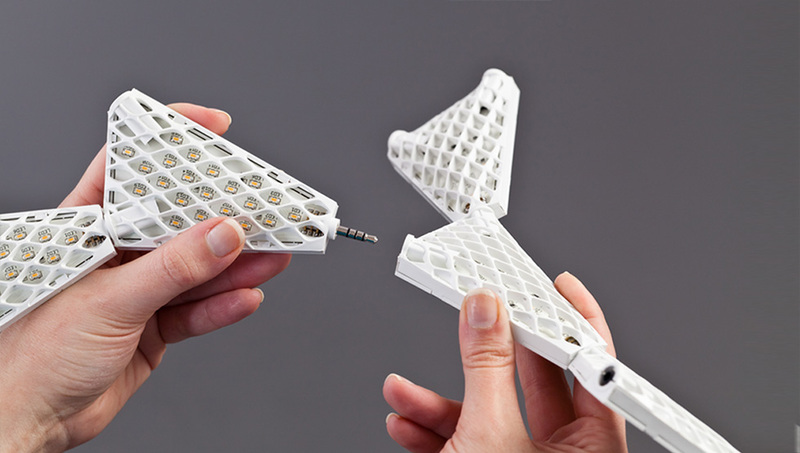 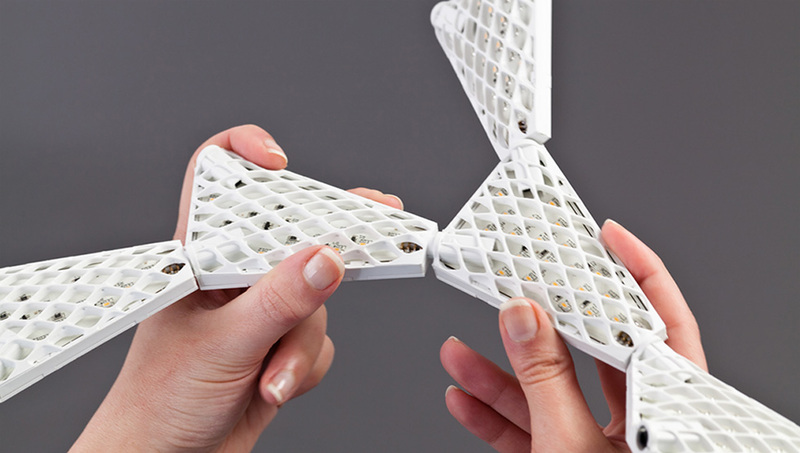 DRAGON is a lamp based on modular led components. 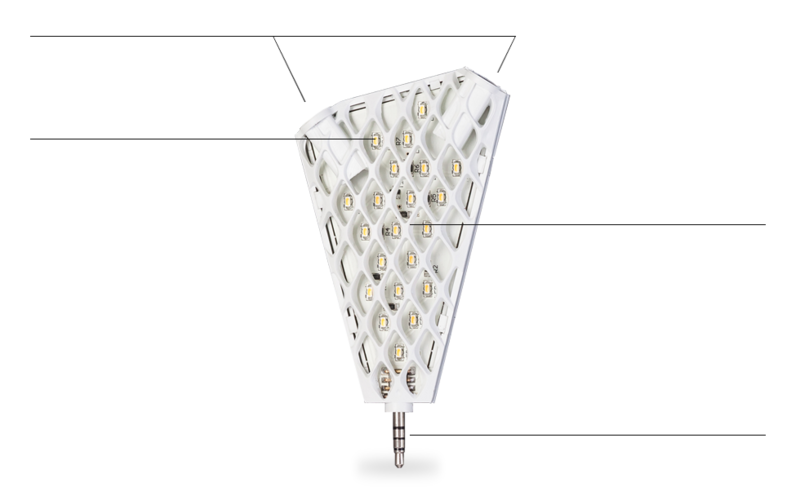 DRAGON modules are designed to be composed and aggregated endlessly to create personalized high-impact lighting scenarios. DRAGON is proposed in different colors in a table and a wall version. 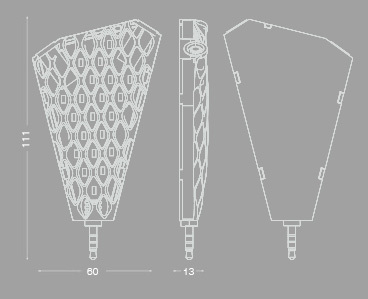 DRAGON is also available, on request, for special interior architectural projects. 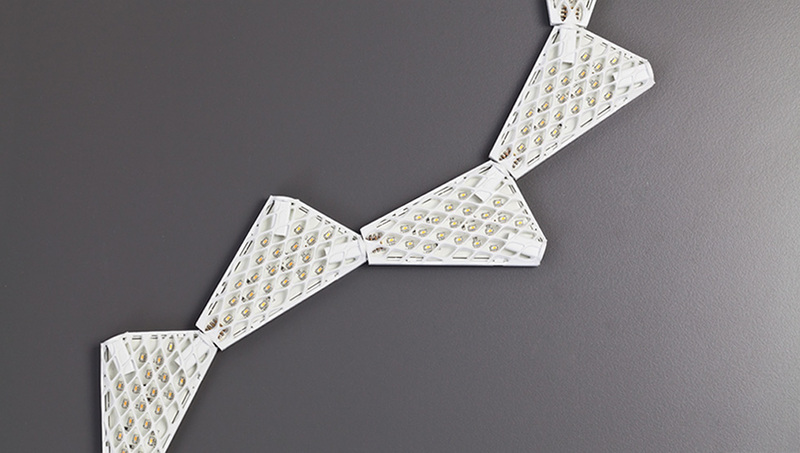 of the Autonomous Province of Trento.